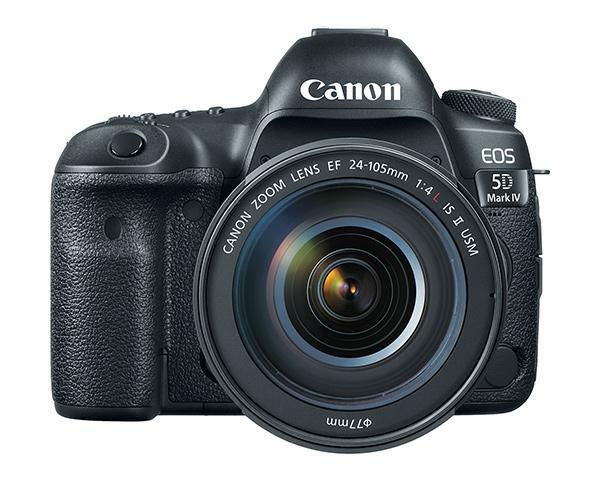 The newest version of Canon’s workhorse, full-frame DSLR, the EOS 5D Mark IV, offers a brand-new 30.4MP sensor system, while its forerunner used a 22MP sensor. 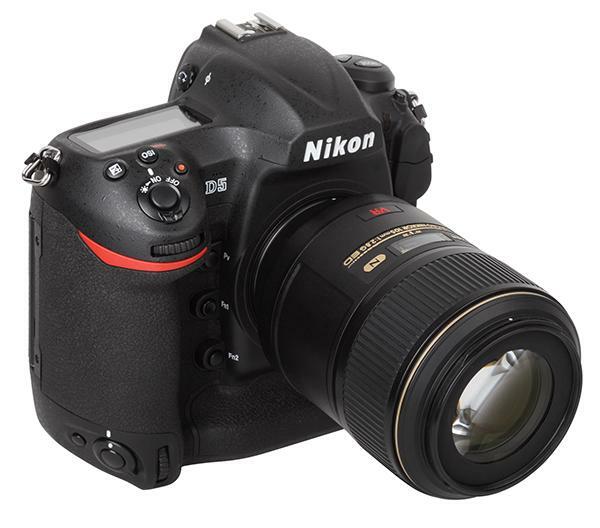 The new sensor offers Dual Pixel Raw images and new Raw converter software, Digital Photo Professional 4. In addition, the new sensor offers Dual Pixel CMOS AF, which first appeared in the Canon EOS 70D and is helpful when shooting in live view mode or when recording videos. Now that 2016 is done and dusted, we’ve had a chance to look back at all the cameras and lenses we reviewed this past year and have chosen ten of our absolute favorites. We gave Canon’s flagship EOS-1D X Mark II DSLR our very first Shutterbug Top Clicks award for a very good reason. It’s an incredible photographic tool. Photographer David Dupuy decided to put it to the test himself for Shutterbug during a recent assignment in exotic Bali, Indonesia. Sony announced the long-awaited A99 II DSLR-style camera at photokina 2016 this week and Shutterbug was one of a handful of media outlets to get to shoot with a pre-production version of the camera. What was it like? Well, in a nutshell, it was fast! 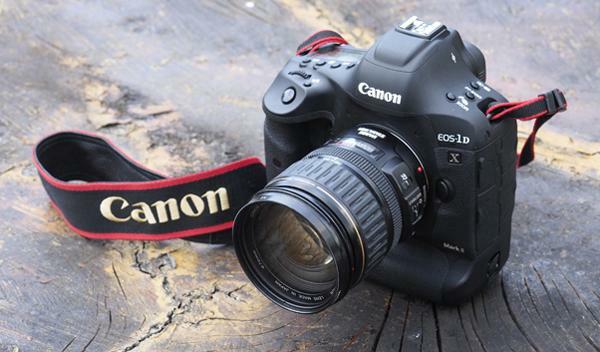 The new Canon EOS-1D X Mark II professional DSLR is the long-awaited follow-up to the EOS-1D X, which was launched in 2012 and quickly became one of the most popular cameras for action and sports photographers. 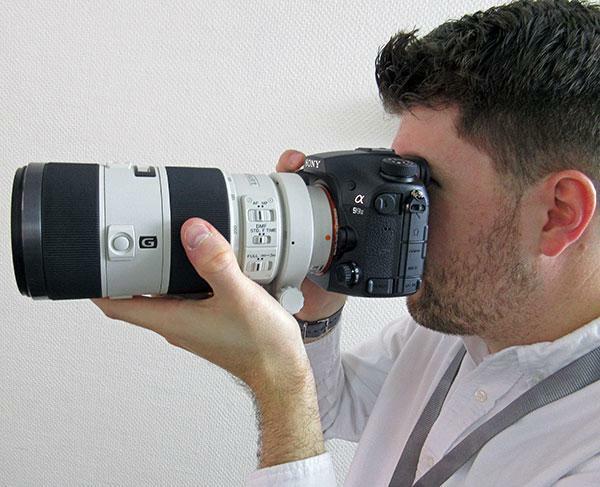 In that respect, the 1D X Mark II has some very big shoes to fill. The new camera does add a lot of new features, including a new sensor, a new AF system, new video capabilities, and much more. The resolution of the 1D X Mark II’s new full-frame sensor has increased by 2MP to bring it to a respectable 20MP. 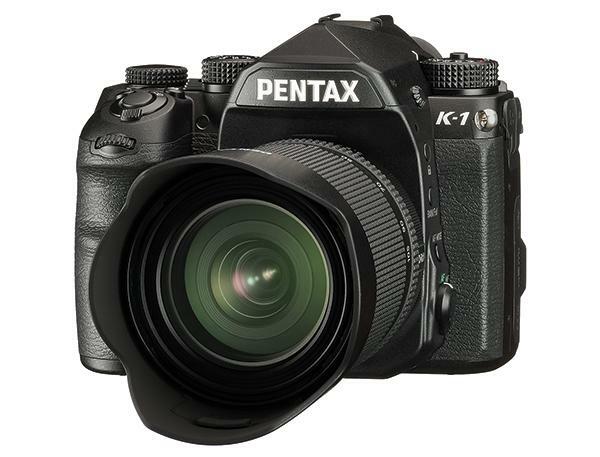 The K-70 is Pentax’ newest SLR camera with a 24MP APS-C sized image sensor. 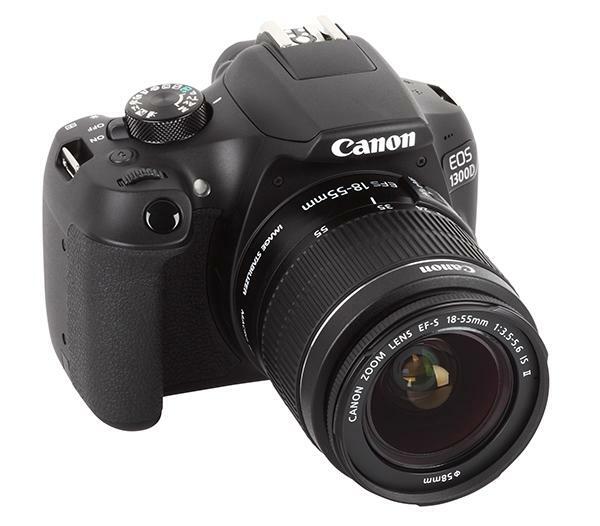 It is a heavy camera (body: 1.5 lbs; 2.4 lbs including the kit lens), yet is quite compact. It has a splash-proof body and can be used in inclement weather conditions. 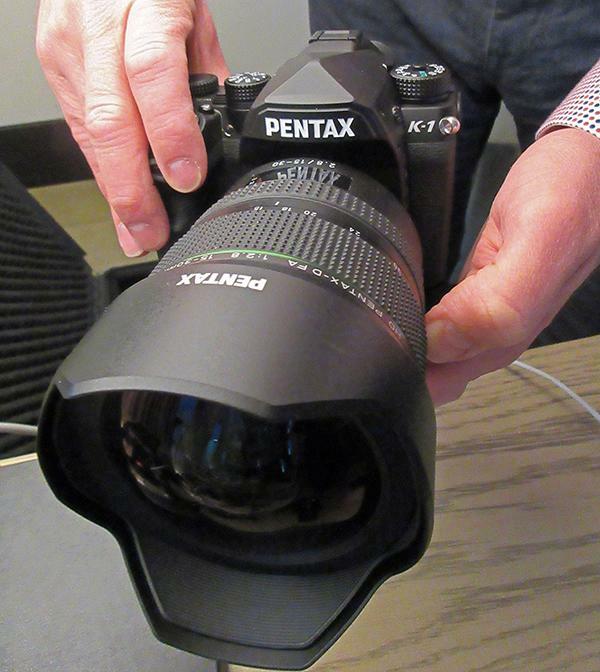 The Pentax SMC DA F3.5-5.6 ED AL IF DC WR kit lens (used for the test) is also weatherproof. Yes, it’s official. 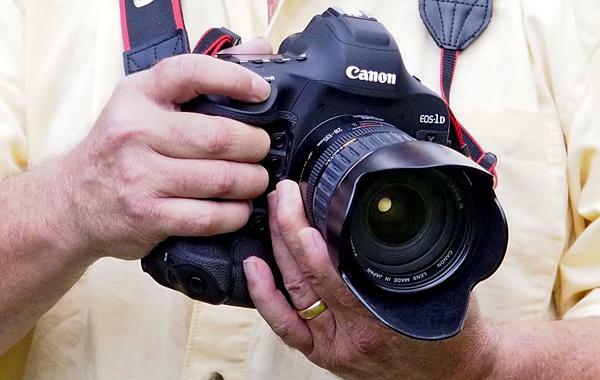 Canon just announced the long rumored 5D Mark IV DSLR and Shutterbug was one of a handful of media outlets to get our hands on this new 30.4MP Full Frame camera and take it for a test-drive. I’m one of those guys who likes to sit down with a new camera, peruse the manual, familiarize myself with the controls, and configure my custom settings before heading out on a maiden voyage. But shortly after arriving in Newport, RI, to join a group of journalists testing Canon’s new EOS-1D X Mark II flagship professional full frame DSLR, I was handed a camera and a bag of lenses and off we went. 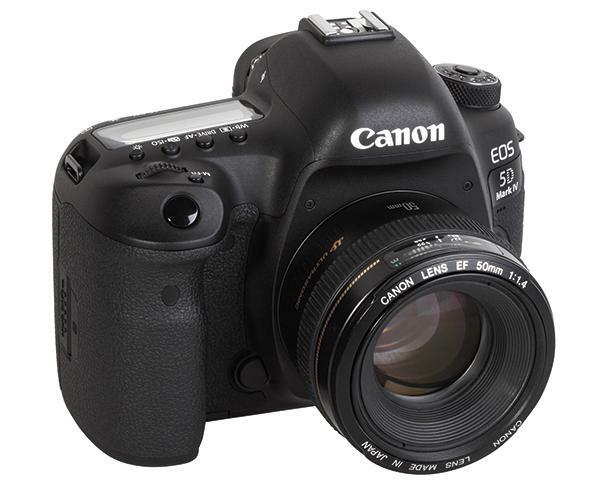 The new Canon EOS Rebel T6 is the follower of the EOS T5, which was introduced two years ago. Just like its predecessor, the new camera is an APS-C system with an 18MP sensor. The new camera has a slightly modified image processor (“Digic 4+” instead of “Digic 4”) and shows some differences in its feature list. It still uses a 3-inch LCD screen on the back, but this screen now offers 920,000 RGB dots instead of 460,000. However, despite the doubling of dots this LCD resolution isn't that impressive anymore, given what is currently on the market. Also, the screen doesn't offer a hinge or swivel point so it is fixed and can't be moved. Here is some spectacular underwater imagery from experienced diver/photographer Rick Sanoian, captured with Canon’s newest flagship DSLR, the EOS-1D X Mark II. 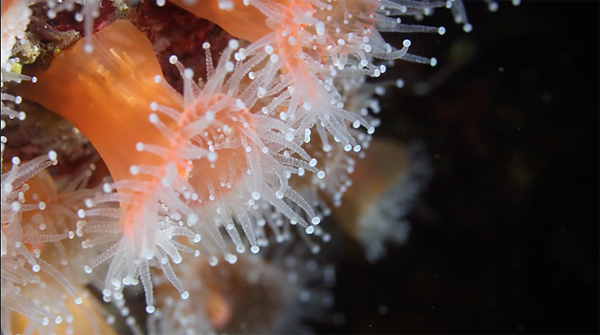 Sanoian is with Backscatter Underwater Video & Photo, a large purveyor of underwater imaging gear in Monterey CA, and you’ll see why he is so impressed with the 1D X Mark II. The Pentax K-1 ($1,796.95) is the first full-frame (36x24mm) SLR from the company since it introduced the legendary LX film camera back in 1980. 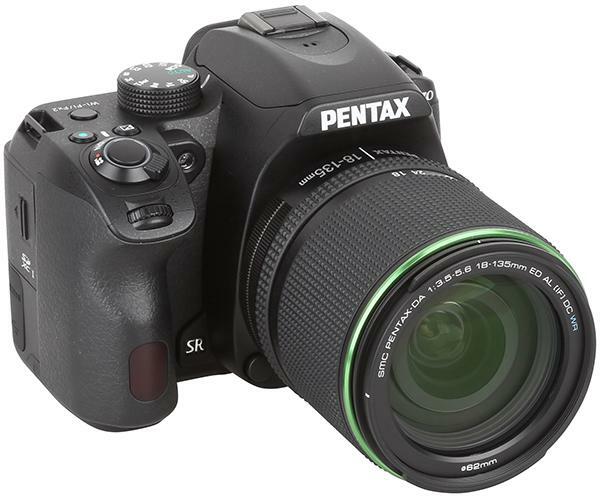 The Pentax K-1 has a 36.4-megapixel sensor that lacks an anti-aliasing filter to increase sharpness and image quality, a trendy feature these days. Pentax spins it differently by including an AA Filter Simulator that eliminates moiré without requiring a physical anti-aliasing filter. 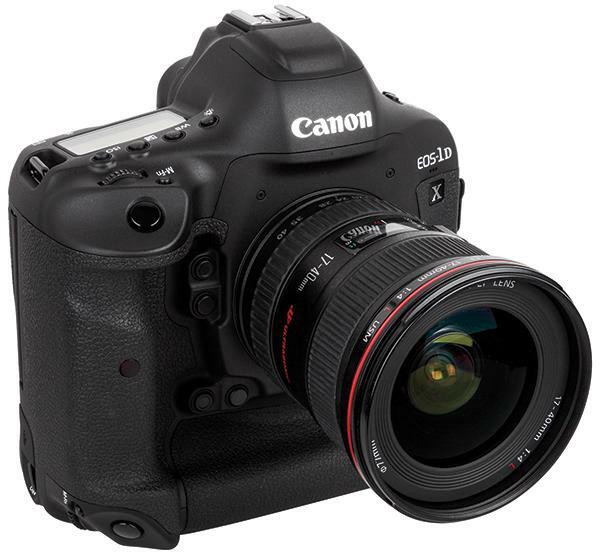 The EOS 80D is the latest iteration of Canon’s APS-C-chipped DSLRs that began with the introduction of the (no kidding) three-megapixel EOS D30 in 2000. I’ve owned and shot with every camera in this series through the 60D. I so dearly loved my Canon 50D, now converted to infrared-only operation, that I couldn’t imagine anything better, at least until I got the 60D. 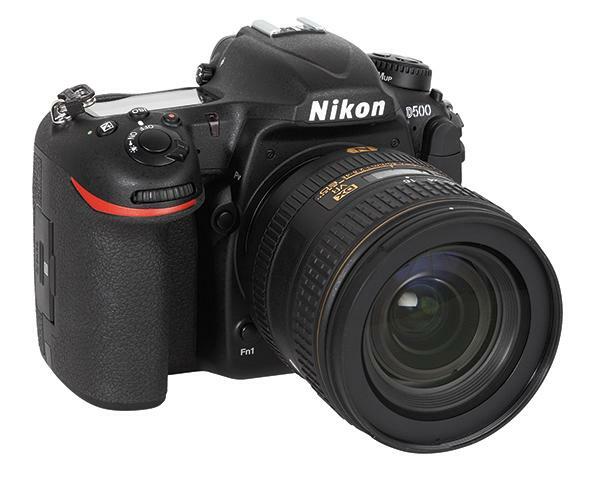 What happened to the 70D? I guess I must have missed that one. 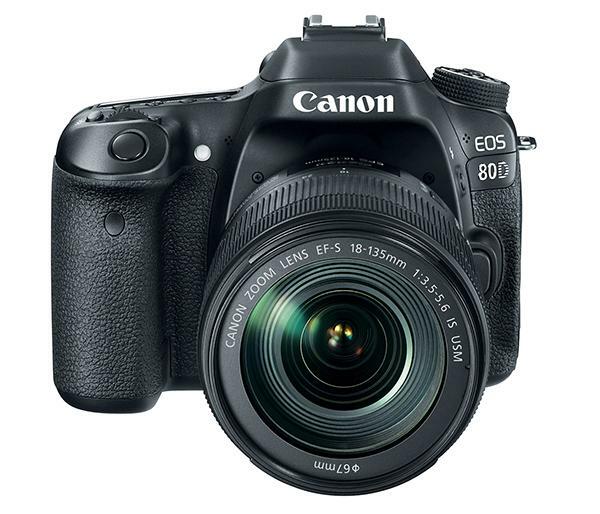 No matter, I was eager to put the new EOS 80D to work because of the specs and features it offered.